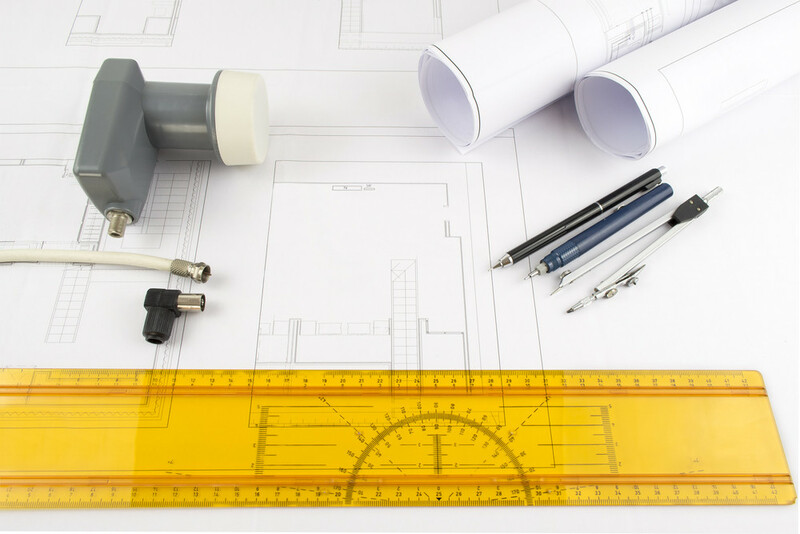 If you are planning to build your new home from scratch, you have the chance to tailor each element to your exact specifications. Many homeowners today are taking charge and going with a custom built home so that they can enjoy all of the features that they love. When it comes to the sights and sounds in your new home, it is going to be best that you call a professional new construction audio & video installation service in Federal Way to get you the results you deserve. Of course, there is a lot that will go into such an installation, so this is never anything that you want to take lightly. Take your time to interview several installation companies so that you know you are getting the best in the field. There is a wealth of technology out there today, and you are not expected to know every option that is available. With a professional service, they will go over the various brands with you and help you to get all of the components that you are looking for to give you the ultimate audio and visual platform for your home. Are you thinking about putting in a dedicated home theater in your household? The pros will talk with you about a custom design that will include everything from the screen and sound to the seating and acoustics in the space. If this is something that you are interested in, you can contact us at Home Entertainment Solutions, and we will be happy to get started on a quote for services. Whether you are looking for new construction A/V for a room or two in your home or you are interested in whole home audio, we are here to help! You can trust that Home Entertainment Solutions is your answer for new construction audio & video installation service in Federal Way. Call (844) 437-4621 today!